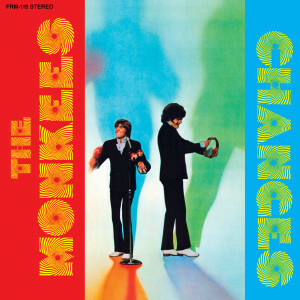 Friday Music is honored and proud to continue our extensive Monkees 180 Gram Audiophile Vinyl Series with their classic Changes, for the first time on 180 Gram Audiophile translucent GREEN vinyl. This highly collectable album has been unavailable on vinyl for many years, making it one of the most collectable albums in their amazing hit filled catalog of recordings. It is now impeccably mastered from the original Colgems Records tapes by Joe Reagoso (The Monkees, Davy Jones, The Byrds). To help celebrate the 2012 Monkees Reunion, we have also included the original colorful album cover graphics in a first time gatefold presentation to enhance your Monkees listening experience even further.